The ultimate house party on New Year’s Eve 2020! 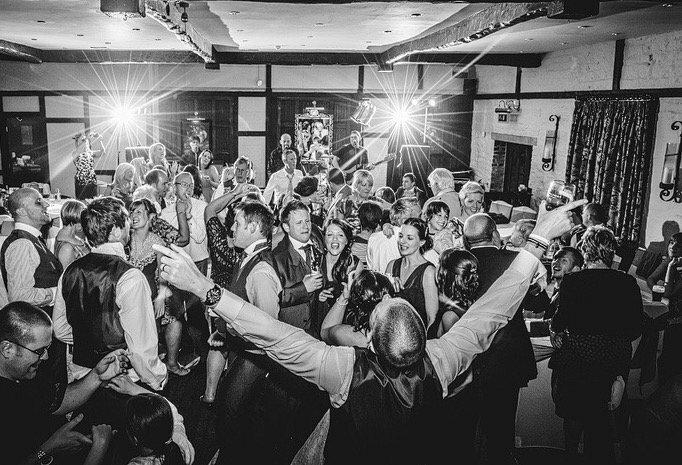 Book our premium, Pain Free Wedding Package for 80 day and 100 evening guests on New Year’s Eve 2020 and you’ll get exclusive use too for a complete price of £13,995 (reduced from £18,150). Call the wedding team now on 01422 232359 to enquire New bookings only. Wedding terms and conditions apply – available from our wedding team. Email weddings@holdsworthhouse.co.uk for details. † 2020 we will have 36 bedrooms for double or twin occupancy (38 rooms at time of writing). A number of rooms have sofa beds for use by children and additional foldaway beds can be added to larger rooms, for use by children, for an extra fee.